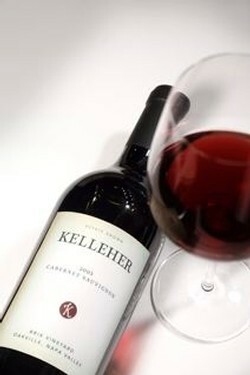 Our 2005 Cabernet Sauvignon is a powerful example of what makes Oakville a standout from other Napa Valley appellations. 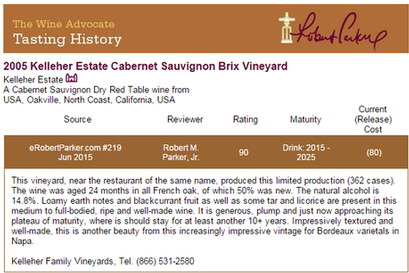 OUR 2005 CABERNET SAUVIGNON IS SOLD OUT! Years of viticulture attention and our unique micro climate have produced a wine that is balanced and concentrated. 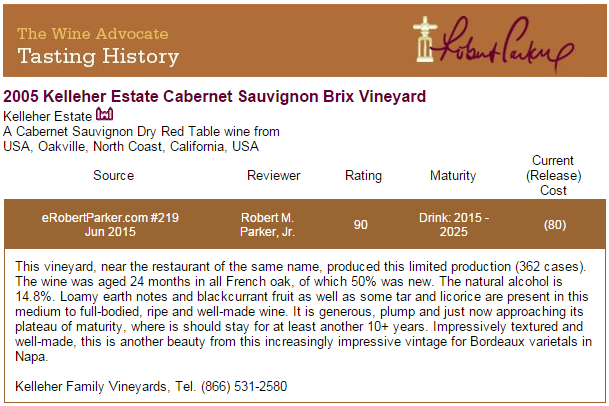 This vintage has dark fruits, spice and powerful structure. The strength of the wine continues through the finish, leaving a persistent impression of this special vineyard. This wine definitely does not disappoint. Has a very smooth finish, yet with high structure. Chocolate undertones. Exceptional.